Vodka collectors, Café 33 in Copenhagen, have announced their estimated $1.3 million bottle has been recovered after being left outside a building site in one of the most affluent suburbs of Copenhagen. The vodka inside, which contained ‘snow from the Alps’, has been consumed and the bottle itself, which was used as a prop by the fictional president of Russia in House of Cards, has picked up damage. Brian Ingberg of Café 33 has suggested the bottle was returned to somewhere it could easily be found and the shoplifters left it there to be found. Following the announcement that the bottle had been stolen the story has gained a huge amount of global press coverage with outlets from The New York Times to ‘Alive For Football’ publishing the story. 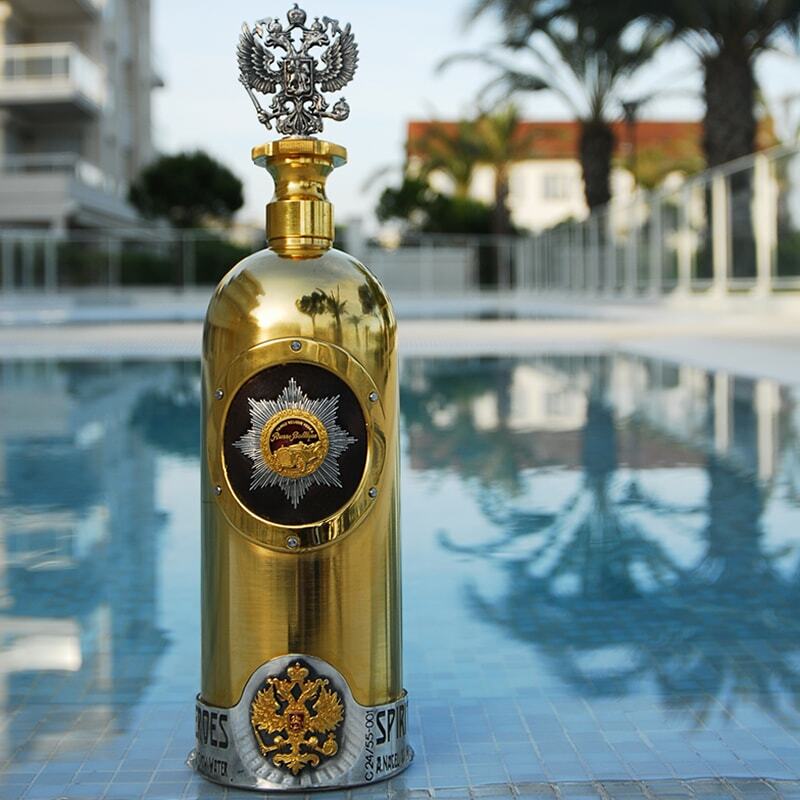 More than likely what pushed the thieves to the edge was the news that owners of the bottle; Russian-owned luxury brand Russo-Baltique were considering sending their own men to find the culprits.